Just a few minutes from Alba's historic center, a residential hotel designed for living, visiting and working. 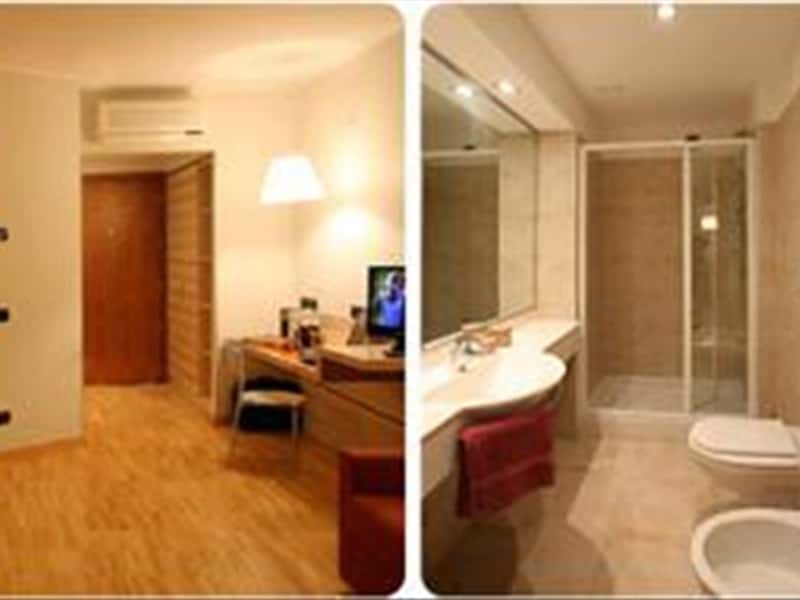 The privacy and freedom of a house, with the services of a hotel. The beauty of apartments and suites created to make your stay as relaxing as possible. The pleasure of living in Italy's wine and truffle capital, a city at the heart of the Langhe and Roero. A beautiful new place to stay for anyone in Alba for work, for an event, to spend a few days or forever. Located in a new neighborhood built for the expansion of the city, Alba Residence is a six-floor building, entirely modern in external architecture, interior design and furnishings. It is very conveniently situated, close to the ring road, malls and shops, Alba's conference center and the city's historic district, with its enticing boutiques, restaurants and wine bars. Just enter any one of our 42 apartments and you'll discover they've been well-equipped with high-tech comfort: sound-proofing, air-conditioning, satellite TV and safe. Enjoy your stay here with dining and living areas, a fully outfitted kitchenette, a bathroom with all mod cons (towel-warmer, hairdryer, wall mirror and extra-large shower) and a sleeping area with a king-size double bed. The kitchenette comes with a microwave, dishwasher, full set of crockery, electric burners for greater safety and an advanced extraction and air-changing system which eliminates cooking smells - even if you decide to prepare tagliatelle with Alba truffles. 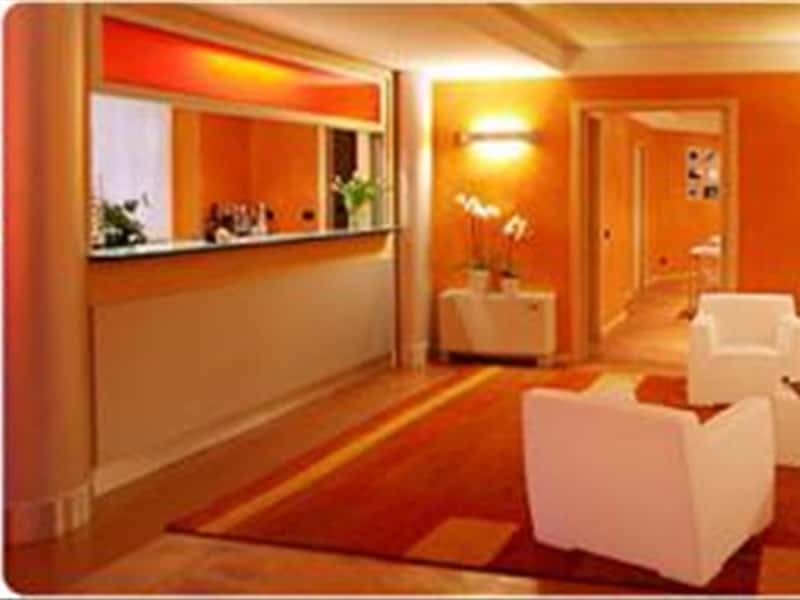 If you are staying at Alba Residence during a work trip, you'll find high-speed internet, an answering service and fax. A room can be reserved for meetings and conferences if needed, equipped with a big screen for presentations and with the option of a refreshment service. 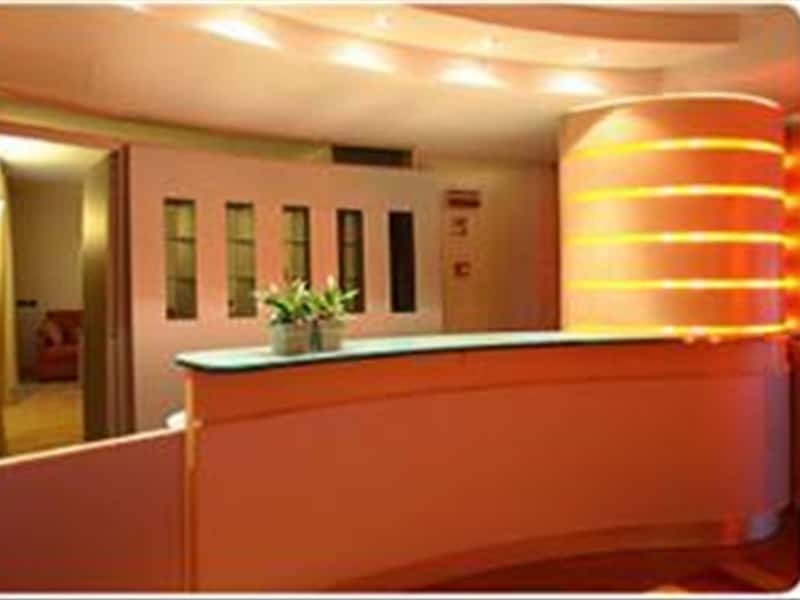 Alba Residence can offer special conventions to companies, so they can best host employees, clients and partners. 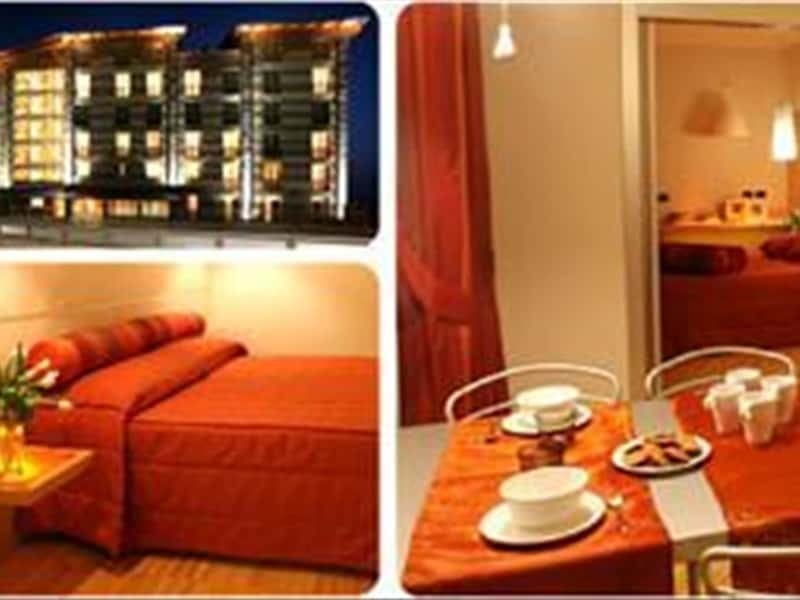 Alba Residence can offer special rates depending on the length of stay. In the long term the advantageous prices can bring the cost close to that of an apartment rental, with the added value of the services and comfort a hotel can provide, and without any of the concerns of bills, heating, taxes and other expenses. 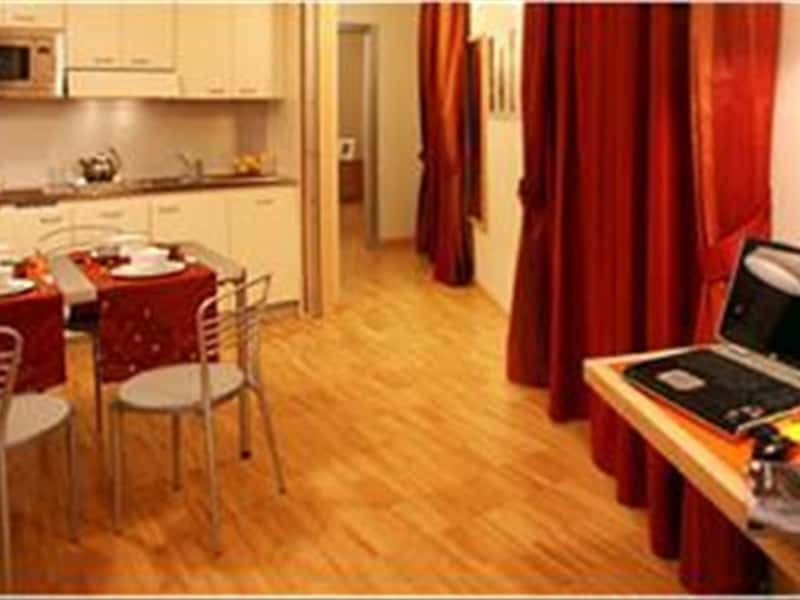 Alba Residence is ideally situated for access to Alba itself and the nearby Langhe and Roero areas, in Piedmont. It takes just a few minutes to reach the heart of the historic city center, and just a few more to be in the surrounding hills famous for great wines, truffles and castles. Alba and the Langhe are renowned throughout Italy and the rest of the world for their rich food and wine heritage. On the same day a pleasure-seeker can pass from a tasting menu based on Alba's white truffles to a tasting of Barolo or Barbaresco at a winery, from drinking in the beauty of the Langhe and Roero landscapes to shopping at designer boutiques, from the grandeur of a medieval castle to the minimalist luxe of a modern wine bar. This structure web page has been visited 44,093 times.